Everybody’s got an opinion! After a riveting first season that captured the attention and imagination of millions of viewers, how was Chris Chibnall (the creator of Broadchurch) going to follow up? The web is alive with opinions, and viewers are eager to nail down the Broadchurch Series Blog that will illuminate the way forward. 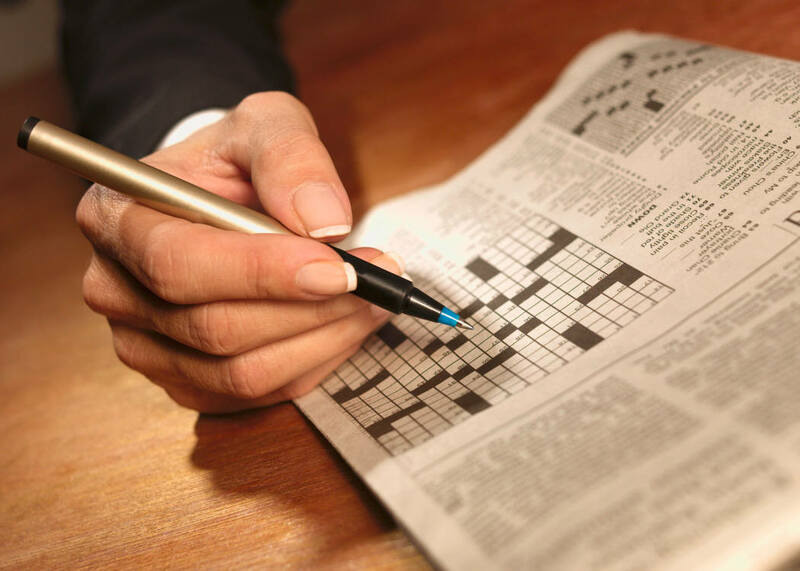 The New York Times, The Guardian and Metro are all dissecting what will become of Alec Hardy and Ellie Miller (back and as dejected as ever, with Hardy still at loose ends over his personal life and Miller reduced to petty crimes work). And bloggers are speculating how Sharon Bishop and Jocelyn, two strong-willed solicitors will add another layer to this season’s plot. Wherever Chibnall decides to take the series, and us, court is sure to figure in as the ultimate theatre, with the moral, ethical and narrative ambiguities of modern life already in play as when Joe Miller decided to put in a “not-guilty” plea for the murder of Danny Latimer. Is the new season a disaster? Maybe it’s pure genius, a stepping stone on the way to a major breakthrough at the season’s end (every series has its peaks and valleys). 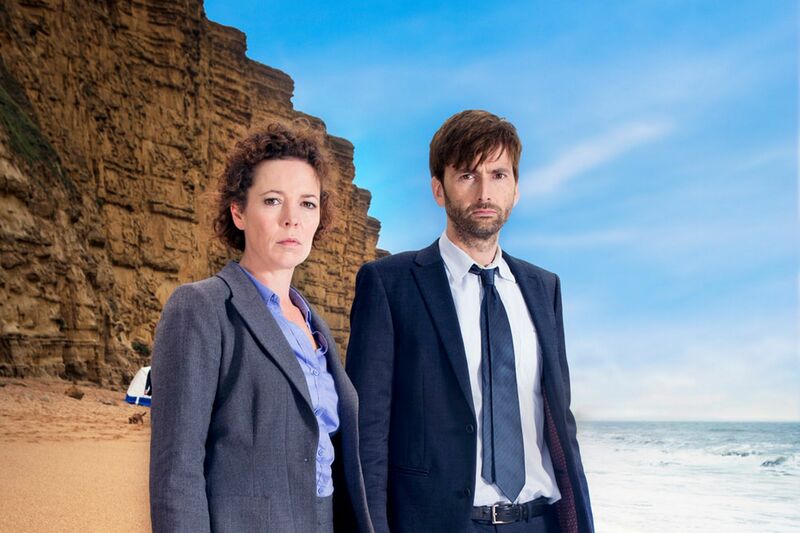 There’s plenty of analysis to be done, and following any number of Broadchurch Series Blogs will keep us yapping, and may even contribute some valuable insights.